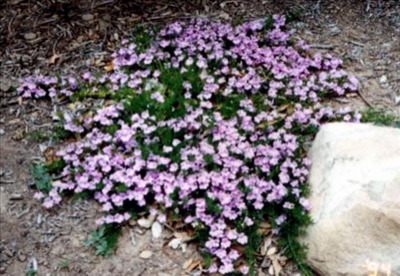 Small prostrate groundcover with needlelike prickly foliage and purple flowers in summer. 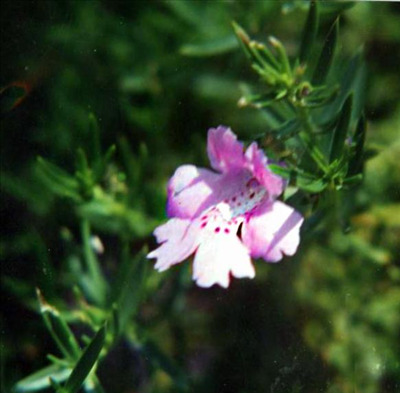 Tolerates full sun or partial shade, drought and frost. Prefers well-drained light to heavy soils. Excellent for embankments and/or containers. They appreciate a gravel mulch and likes to scramble over logs & rocks to raise them above groundlevel.